To make life easy for both us and our loyal customers, we're rolling out this special subscription program. All the costs on warehouse management we save are directly transferred...to you (our earth benefits too)! Save Money - Lock in subscriber-only Discounts (up to 50%)—that's hundreds of dollars a year you just saved! I know, I know, you don't like to commit. That's why you don't have to! Feel free to take this opportunity and try all our products. If you don't like the subscription experience, just cancel—no strings attached. 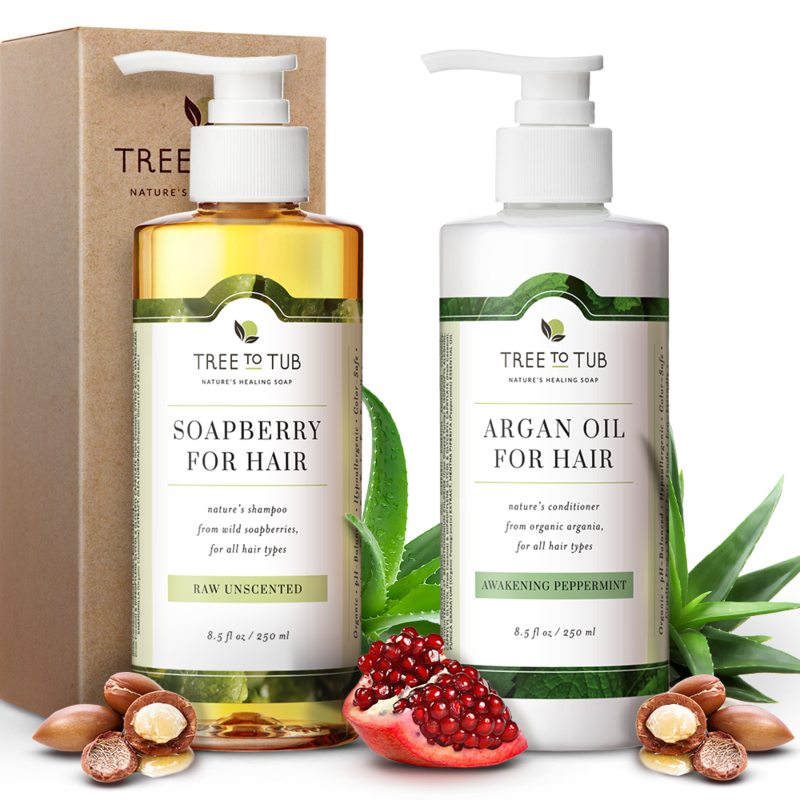 Imagine your bathroom has only your favorite products made with Soapberry, Argan Oil, Shea Butter. 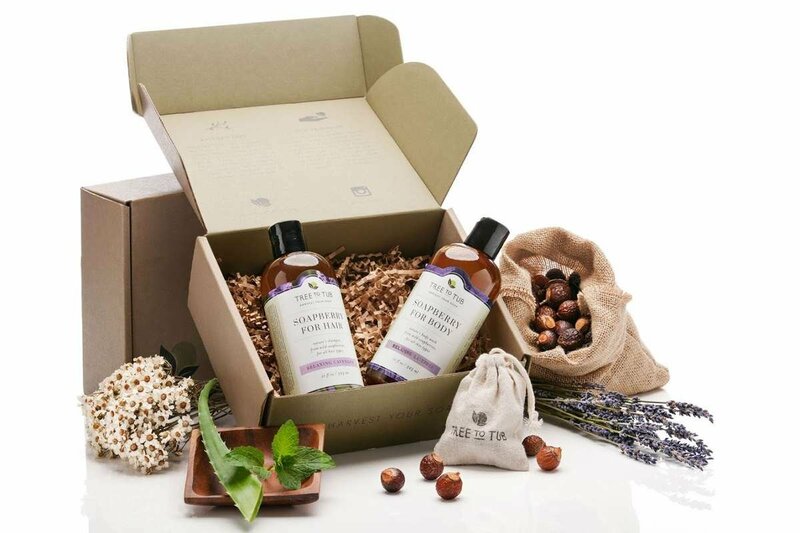 From cleansers to moisturizers, all gentle, nourishing, and high quality. 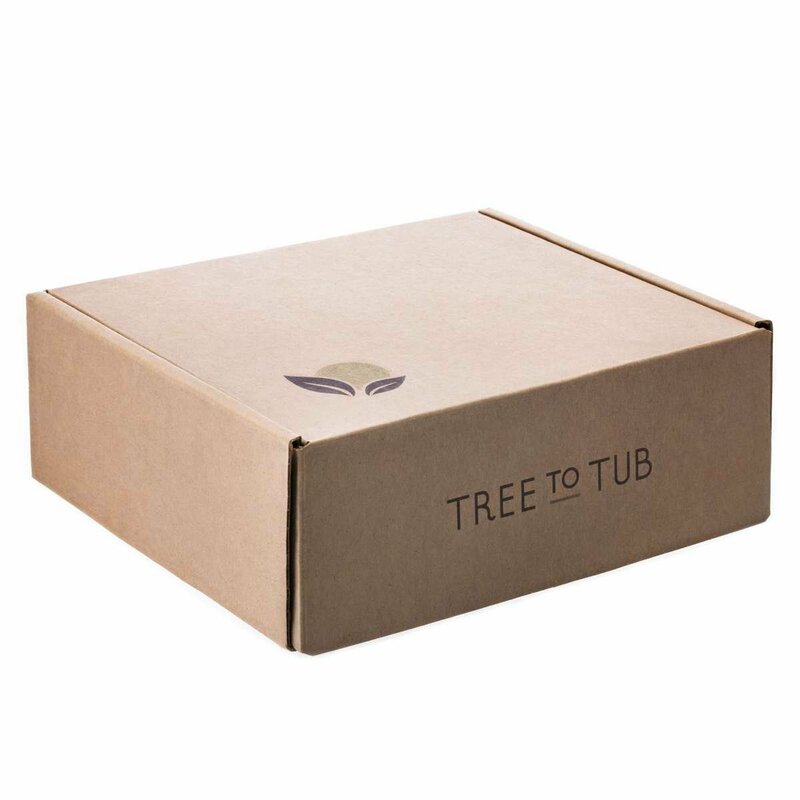 Make every shower a Tropical Spa your body has been craving for, from Tree To Tub. With this promo, you'll lock in a lifetime 50% Off on all deliveries, that's less than $0.50 / day, saving ~ $324 a year. Plus, no more wasting time ordering and waiting for products to come. Never run out again! If you read the reviews, you'll see how easy it is to customize deliveries, swap products & scents, or skip orders—zero commitment! If you don't love it, cancel it and keep the savings, no strings attached.